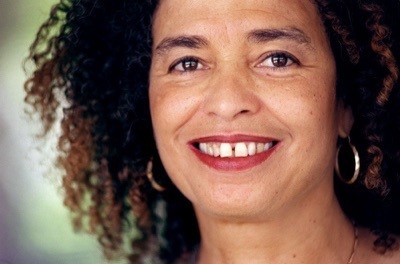 Angela Davis, above, will be joined by Robert King and Albert Woodfox, who spent a combined 72 years in solitary confinement, for a May 22 discussion about mass incarceration that is being convened by Distinguished Professor of Psychology Craig Haney. 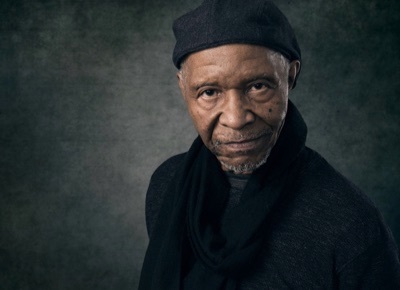 Robert King spent 29 years in solitary confinement in the notorious Angola Prison in Louisiana. 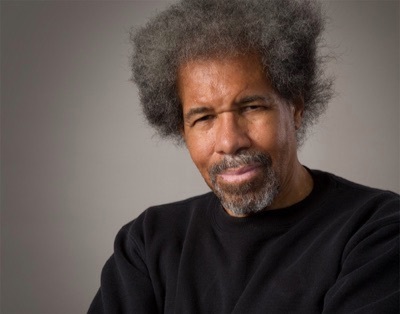 His friend and fellow prisoner Albert Woodfox spent 43 years isolated in the same facility. Since their release, they have devoted themselves to a worldwide campaign to end solitary confinement. King and Woodfox will be joined in conversation on May 22 by Distinguished Professor Emerita Angela Davis for a panel discussion about the future of criminal justice reform. The conversation will be moderated by Distinguished Professor of Psychology Craig Haney, who holds a UC Presidential Chair. The event begins at 5:30 p.m. in the Bhojwani Room in University Center; admission is free, but seating is limited. The event will be available for livestreaming here. Davis, a UC Santa Cruz professor emerita of history of consciousness and feminist studies, is widely recognized for her scholarship on mass incarceration and her advocacy on behalf of civil rights, feminist, and prison issues. Also participating in the discussion will be Debbie Kilroy, an Australian prison activist and the founder of "Sisters Inside," an international organization that advocates on behalf of women in prison. Kilroy, who has been called one of the world’s "leading voices on the human rights of criminalized women," is the first formerly incarcerated person in Australia to become a practicing lawyer. "It's rare to have the opportunity to hear from those who have been most impacted by the worst injustices of our criminal justice system, as well two of the most powerful advocates for radical change," said Haney, co-director of the UC Criminal Justice & Health Consortium. "It's an honor to provide a platform for Robert King, Albert Woodfox, Angela Davis, and Debbie Kilroy." 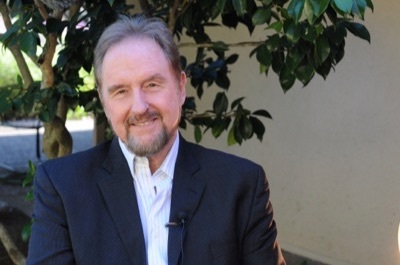 Haney is a leading expert on the psychological effects of incarceration—particularly solitary confinement—whose testimony has played a key role in numerous court rulings calling for improved conditions inside prisons. His book, Reforming Punishment: Psychological Limits to the Pains of Imprisonment, was nominated for a National Book Award. "I'm grateful for the opportunity to convene this remarkable group of activists and advocates," added Haney. "The evening promises to be an enlightening one for those who are able to attend."